Let’s ring in the New Year with our first Coach handbag giveaway of the year – this one is a beauty! Do you want a new designer purse? 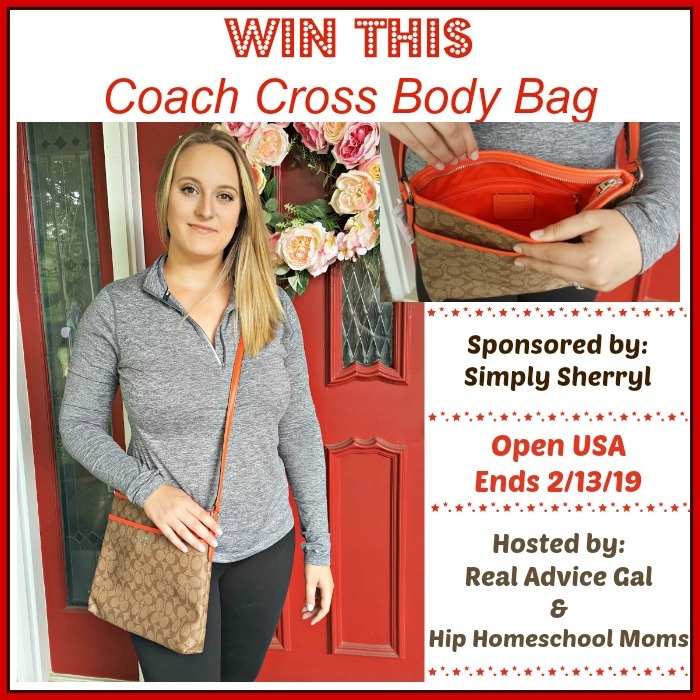 Together with my blogger friends we’re giving you a chance to win an awesome Coach purse. 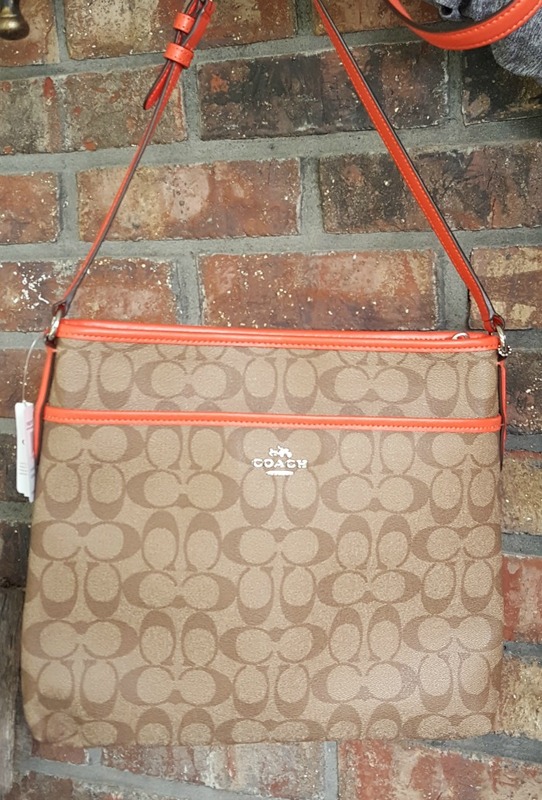 This cross-body Coach file bag is a great go-to purse for everyday use. This event is being coordinated by Simply Sherryl and hosted by Real Advice Gal and Hip Homeschool Moms. This giveaway is open to USA (lower 48 only) residents, 18 years and older. It starts 1/23/19 at 12:01 AM EST and end on 2/13/19 at 11:59 PM EST. All entries are optional however they will be verified. Please wait for the giveaway code to load above. Be sure to read the rules and details below and enter to win. And remember, come back to grab your daily entries to increase your odds of winning! 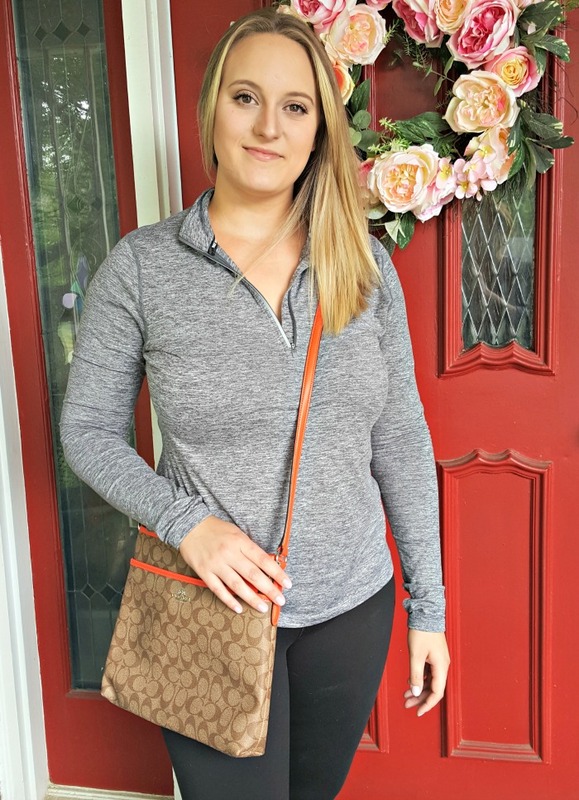 My favorite purse is a brown crossbody bag with several compartments that makes it easy to keep everything organized and easily accessible.